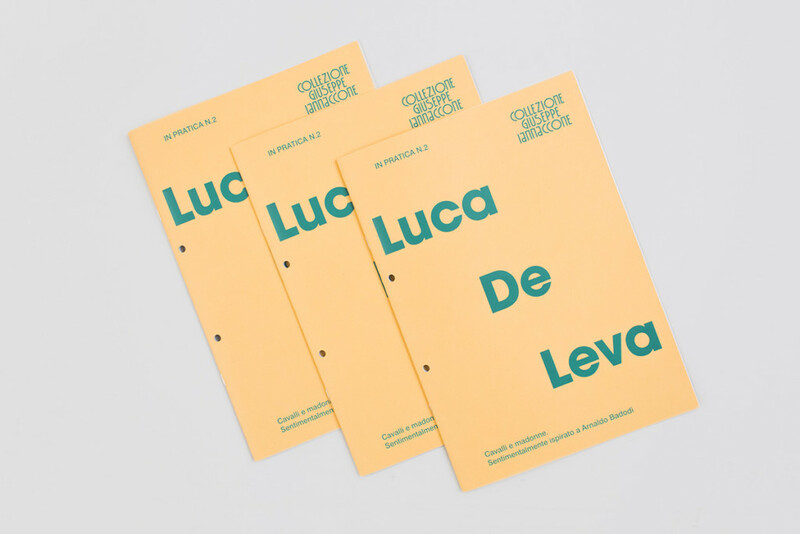 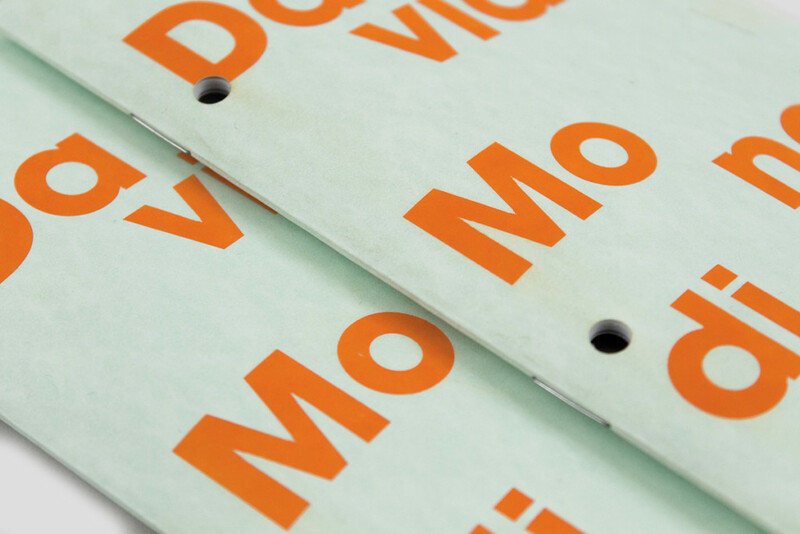 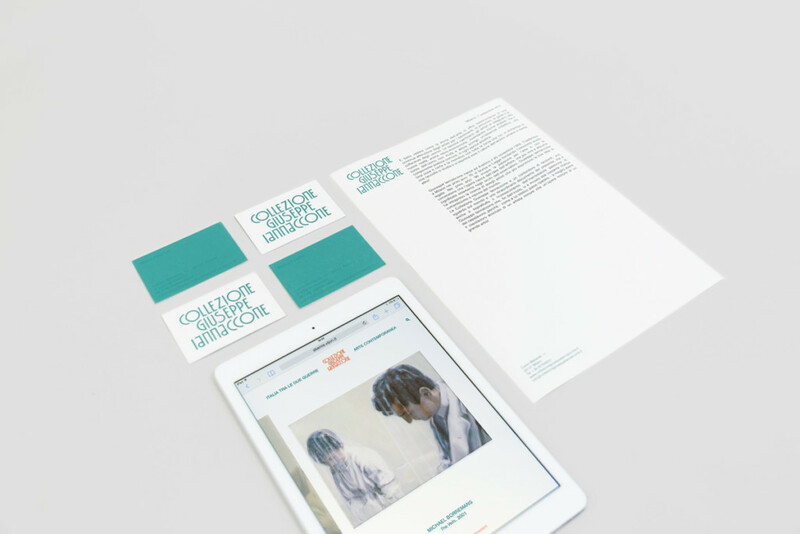 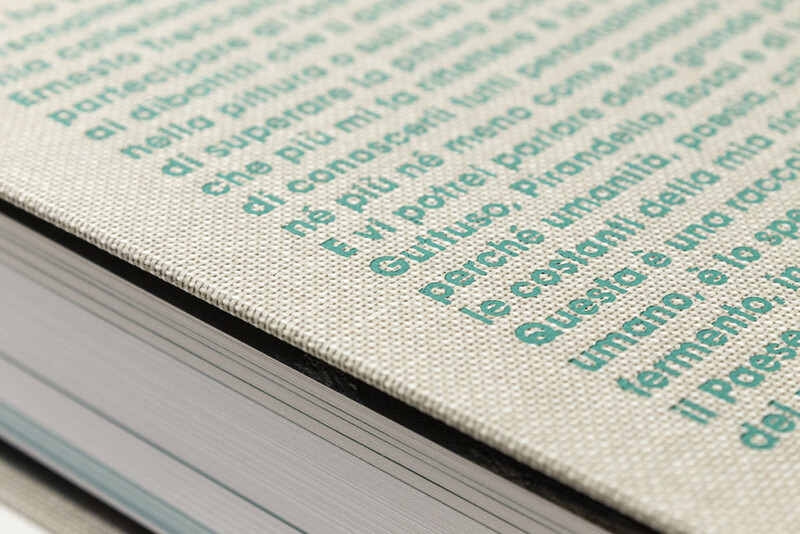 Mousse Agency developed the visual identity of Collezione Giuseppe Iannaccone. 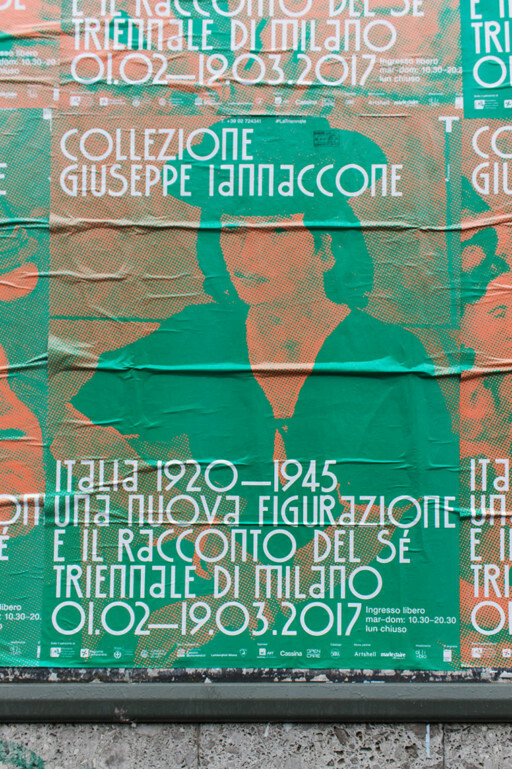 The exhibition (1 February – 19 March 2017) unveil, for the first time, a selection of 96 works dating between 1920 and 1945 from the Giuseppe Iannaccone private collection. 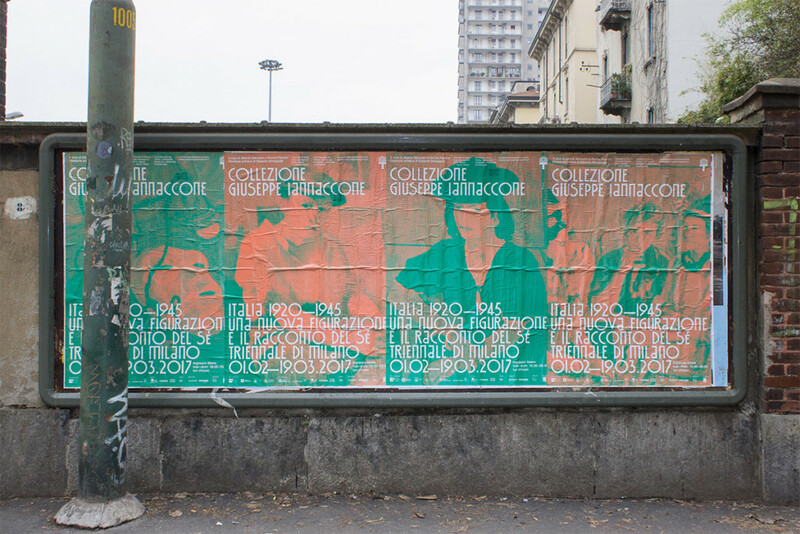 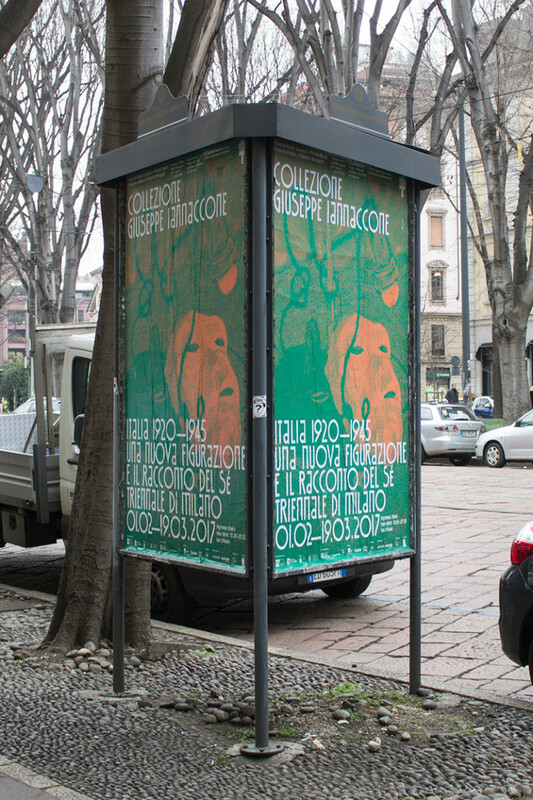 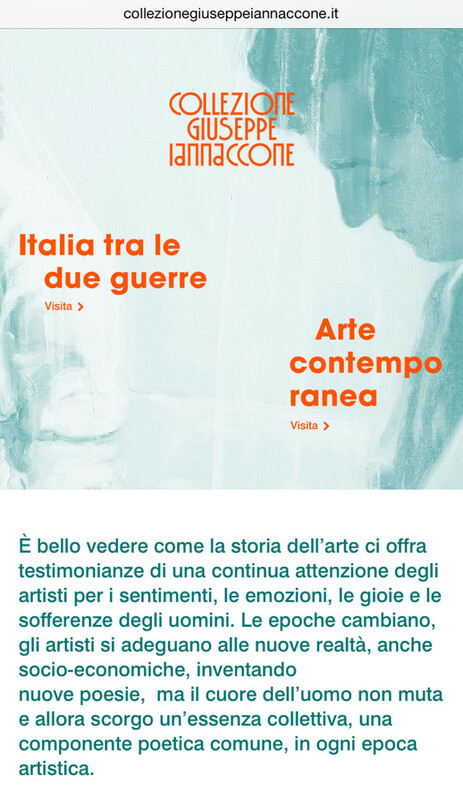 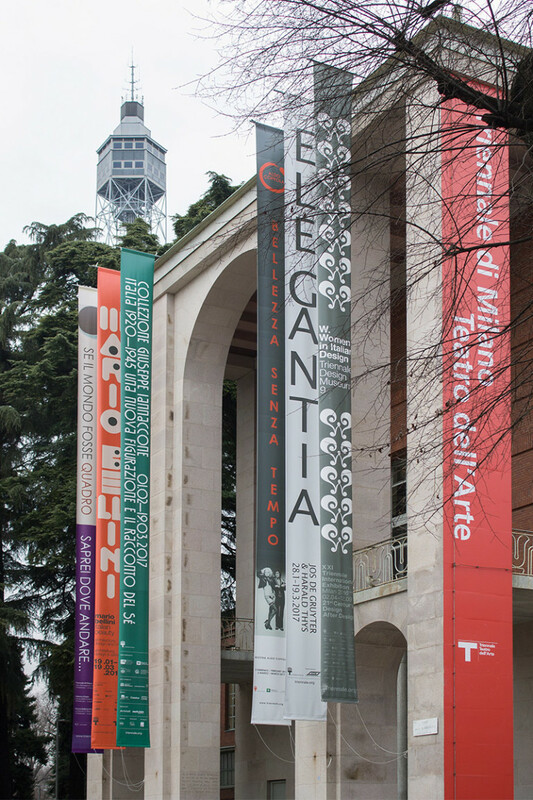 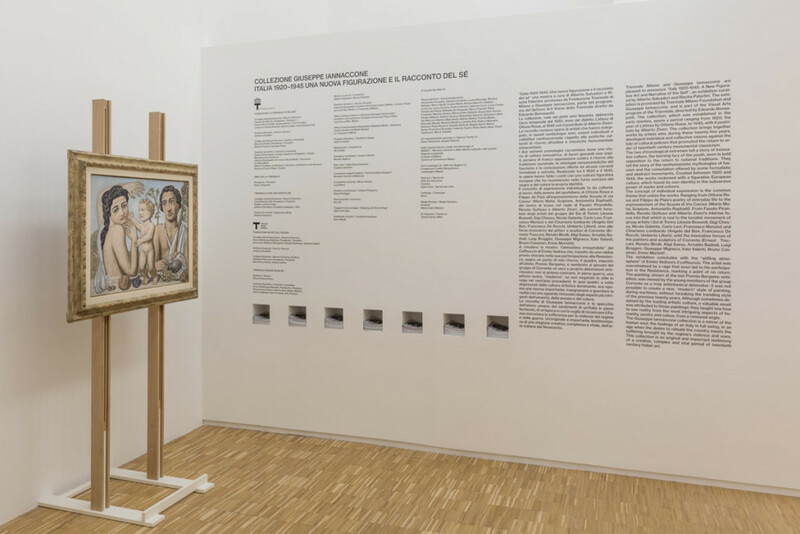 The exhibition is promoted by Milan Triennale Foundation and Giuseppe Iannaccone, and is part of the Visual Arts program of the Trienniale, directed by Edoardo Bonaspetti. 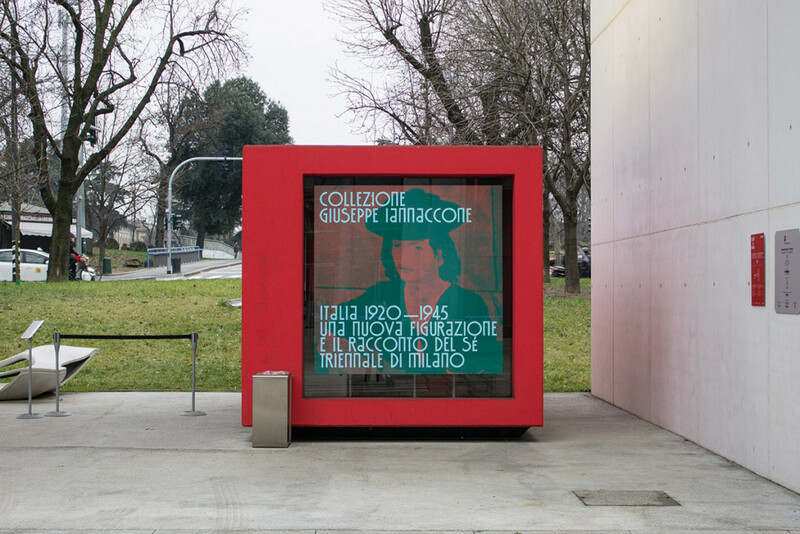 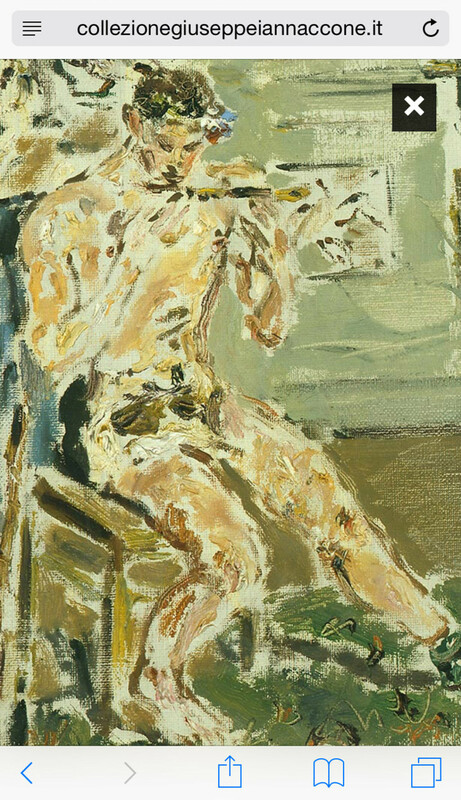 Giuseppe Iannaccone began to collect art, out of passion and curiosity, during the late eighties. 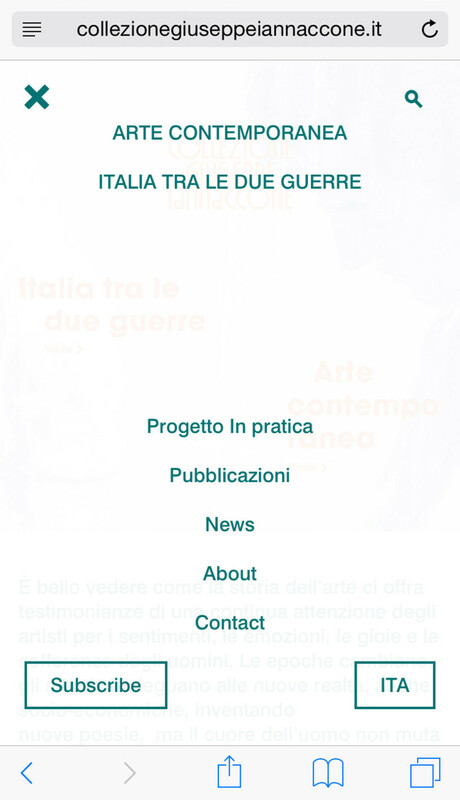 The volume Italy 1920-1945. 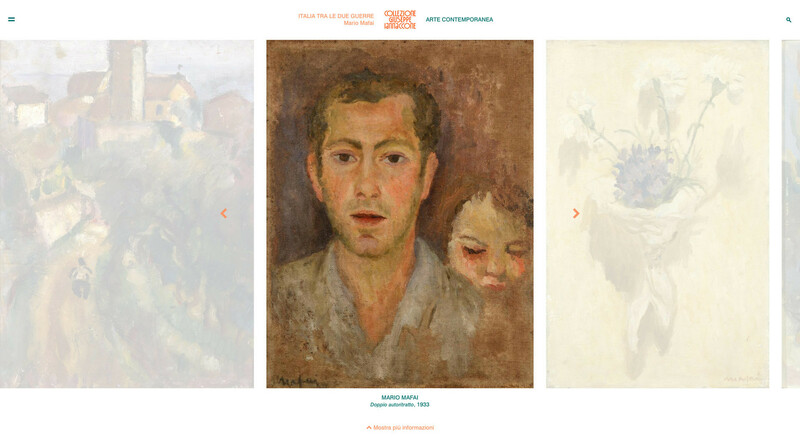 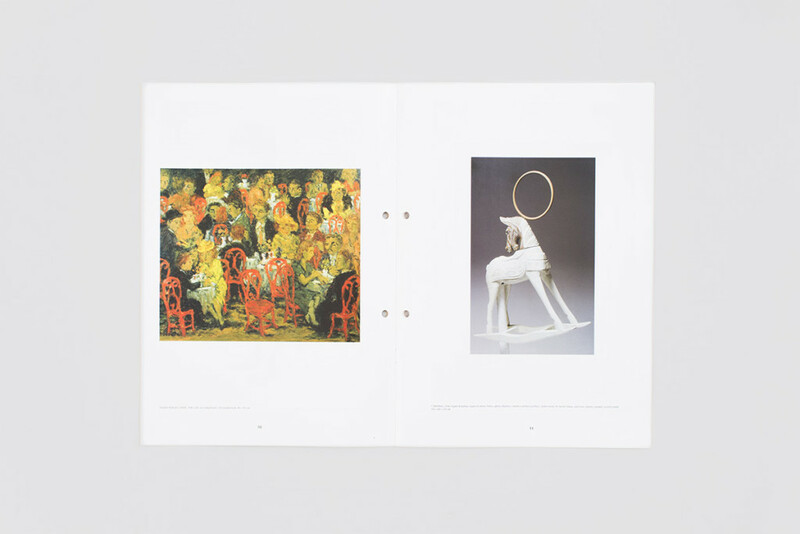 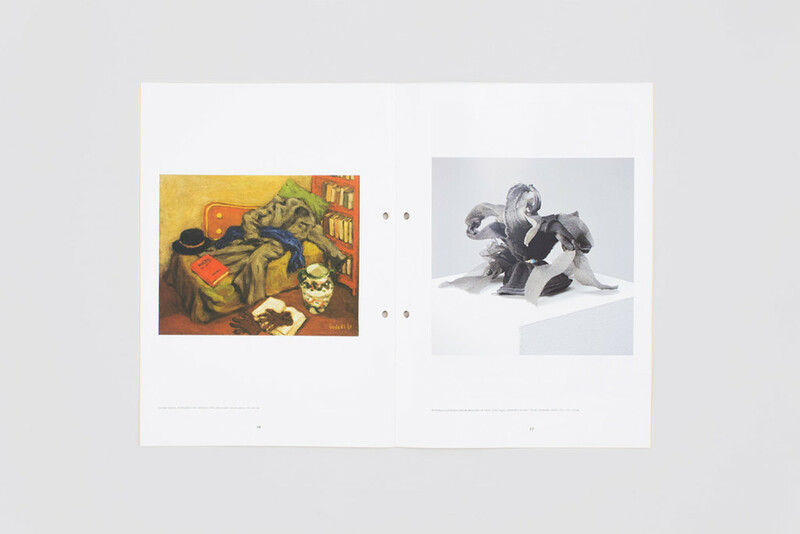 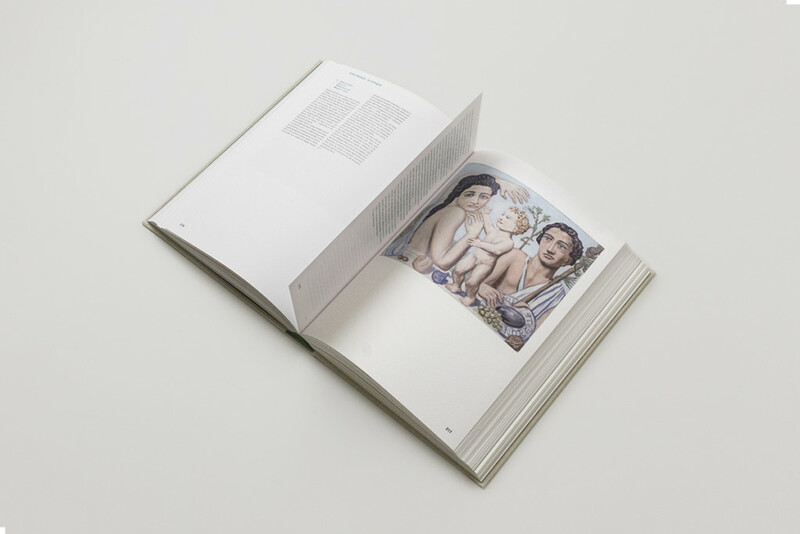 A new figuration and narrative of the self, is an ample, well thought out catalogue, published by Skira, accompanies the exhibition and is dedicated to the part of the Giuseppe Iannaccone Collection regarding works created from 1920 to 1945 and acquired by the collector until 30 November 2016. 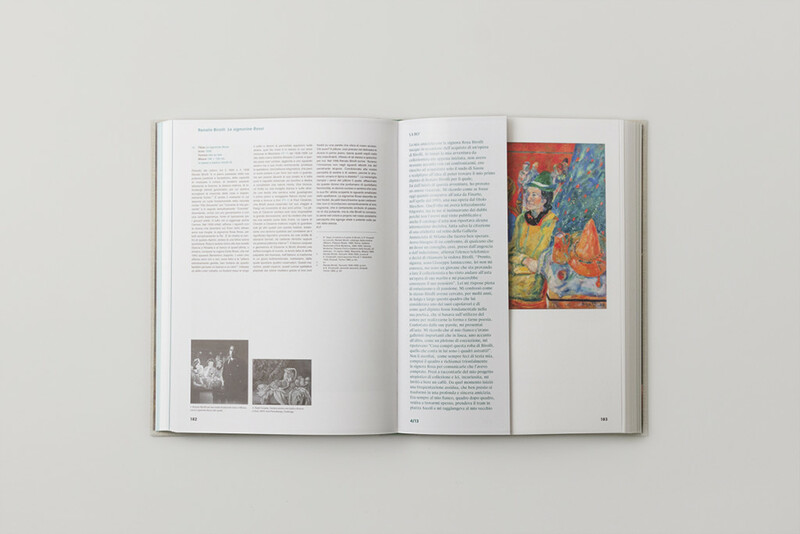 The volume provides interesting and sometimes unusual details of each piece, thanks to the wide collection of scientific records, which were created from the very beginning of the collection in 1992. 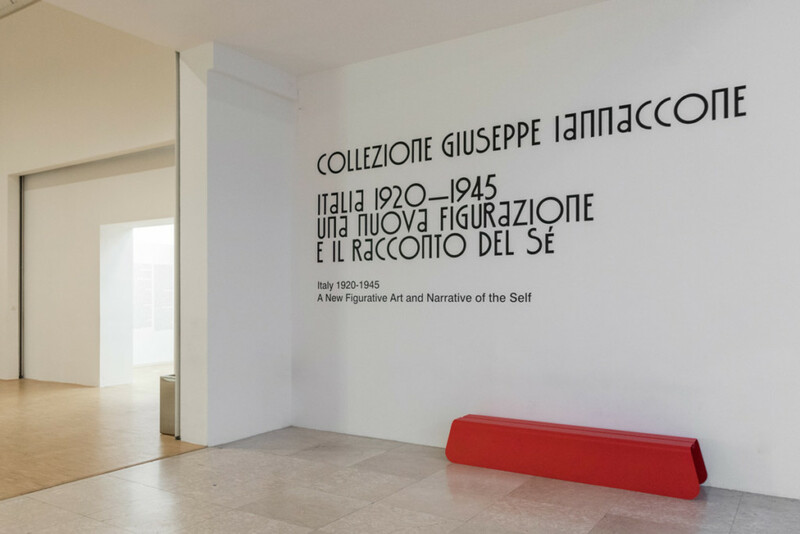 The font and colors of the logo are inspired by the building at Corso Giacomo Matteotti 11 – known as Torre San Babila or Torre SNIA Viscosa, designed by Alessandro Rimini (1935-37) as Milan’s first skyscraper – which houses the offices of the law firm where part of the collection is located. 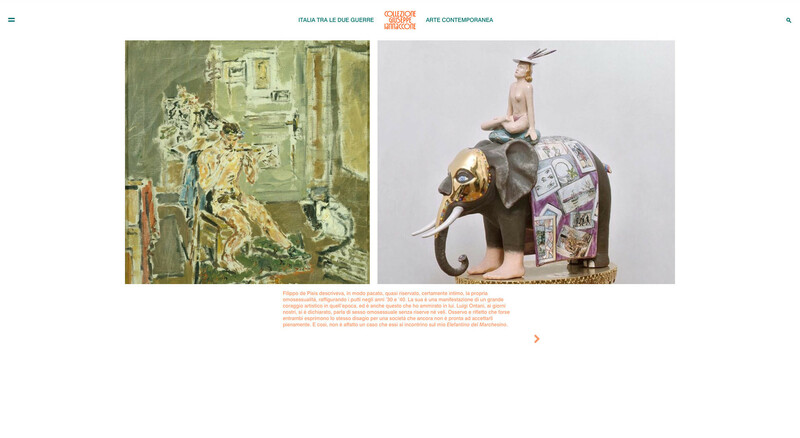 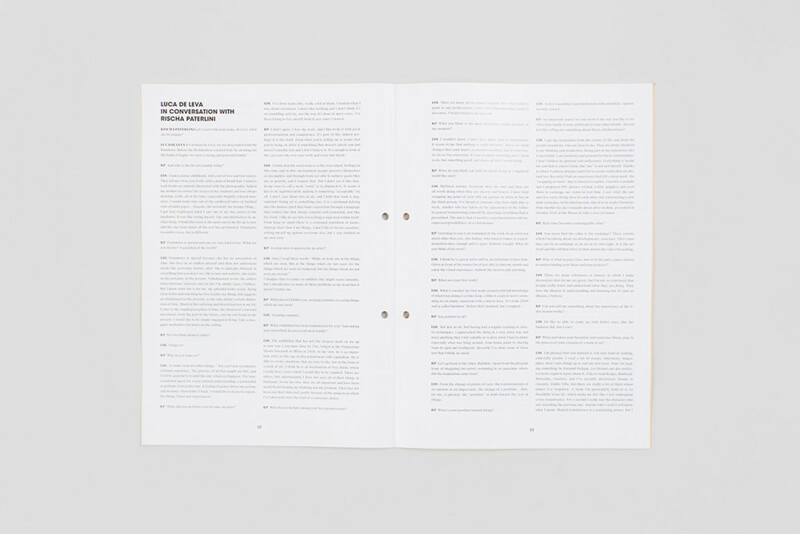 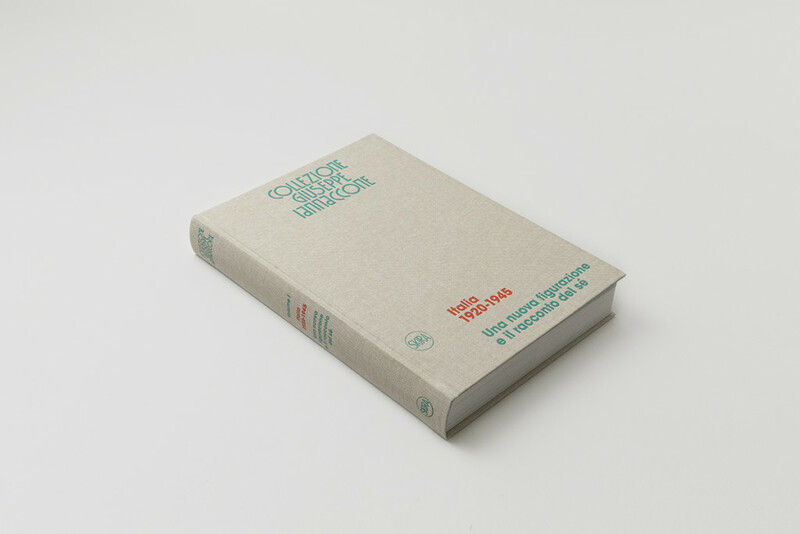 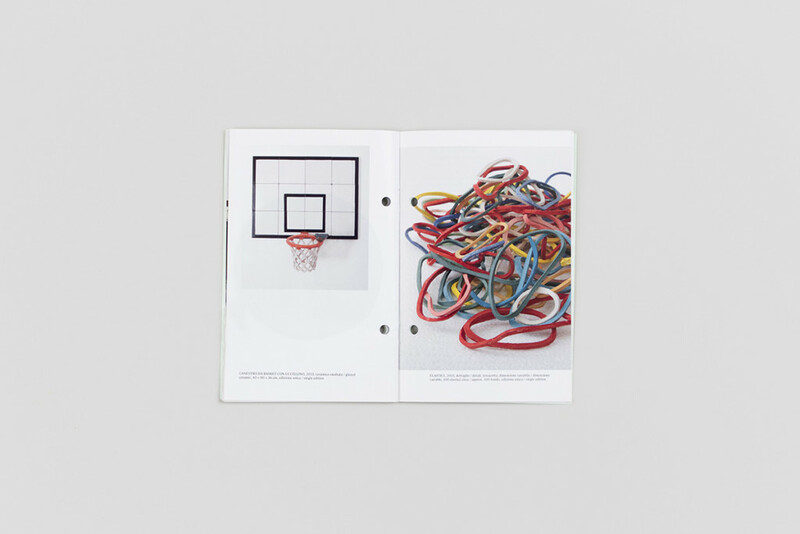 The website presents a complete archive of the works in the collection, linking them together through multiple recurring themes. 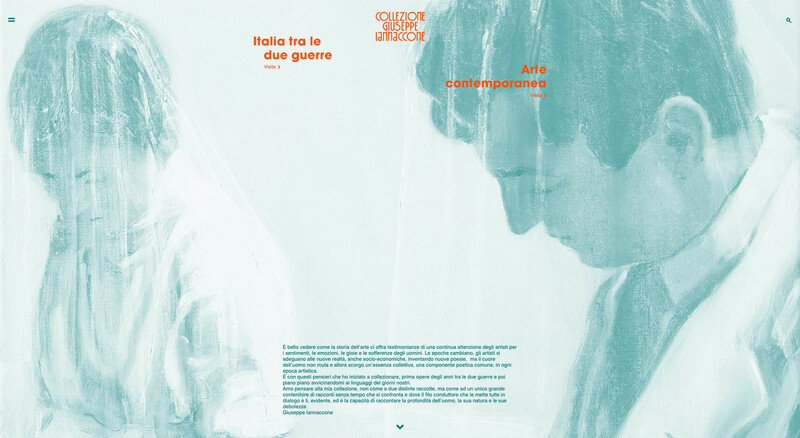 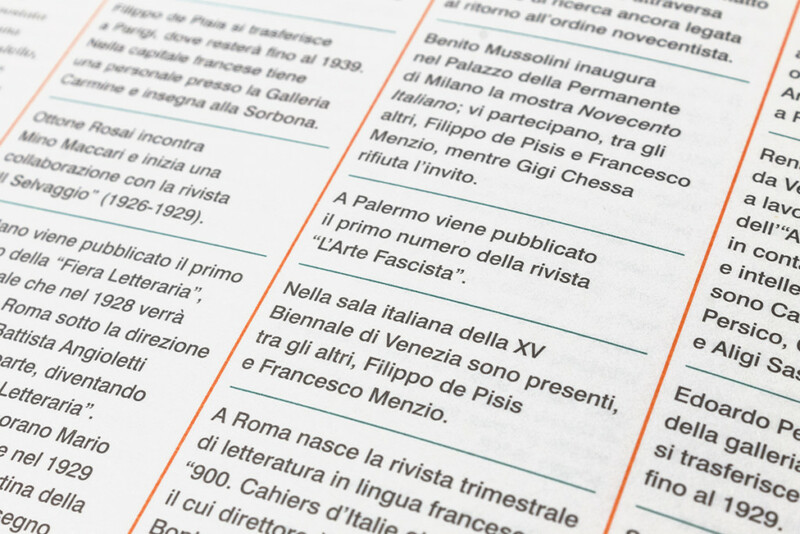 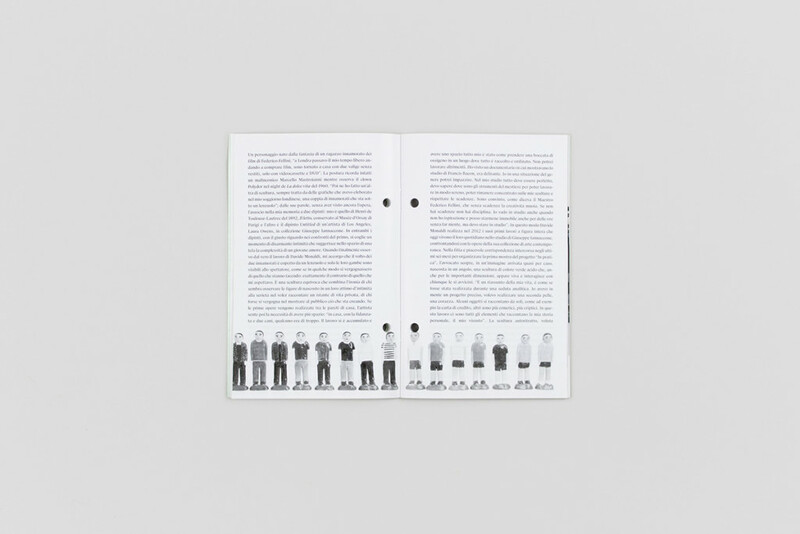 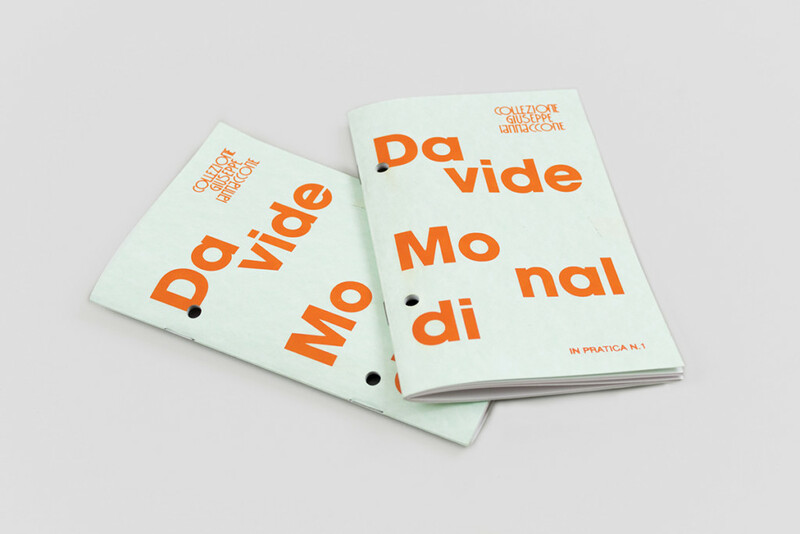 “In pratica”, a series of exhibitions featuring young Italian artists.